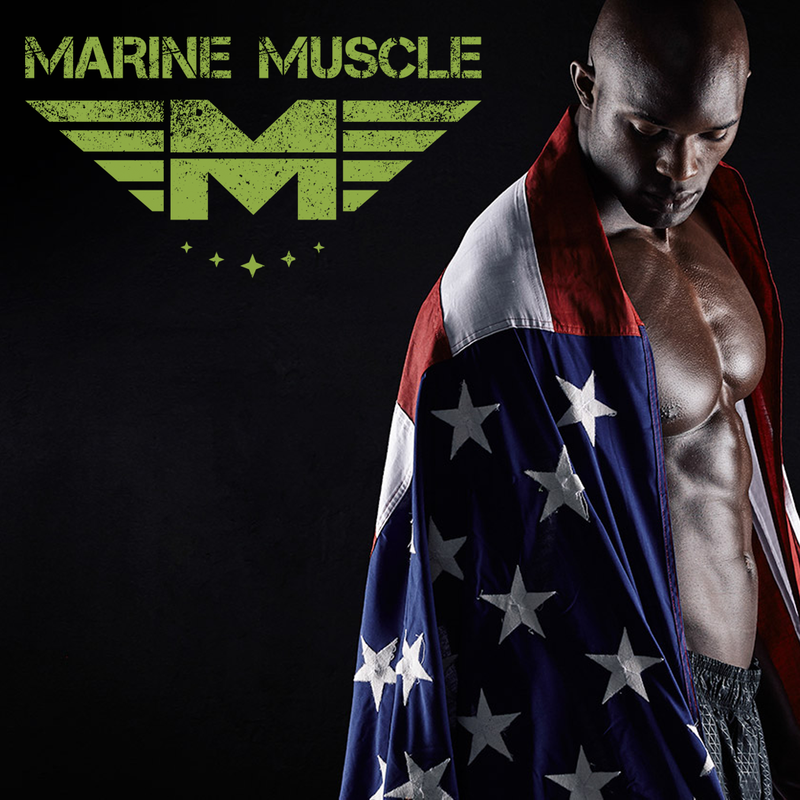 In 2016, Marine Muscle was born. Born out of frustration. We were sick of the struggles everyday American people face when they want to transform their bodies and improve their physiques, and we were disgusted by the amount of ineffective, poor quality supplements that are available to American customers. Our tireless research has spanned over a decade. During this time, we’ve precision engineered our supplements to include 6 essential ingredients that are missing from everything else on the market. These ingredients, when properly dosed and formulated are the missing link to massive muscle gains. 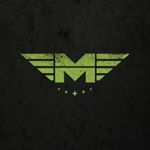 The Marine Muscle range offers expertly designed supplement stack to support most bodybuilding goals, including Bulking, Cutting and Strength improvements.